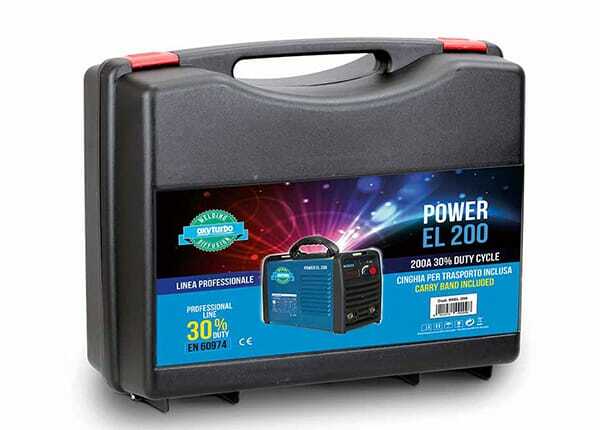 xyturbo’s range of inverters will expand with the new Inverter POWER EL200. 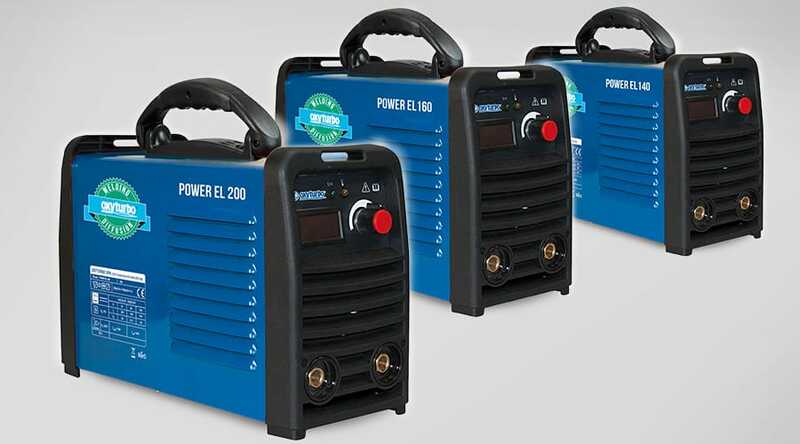 Power EL140, Power EL160 and Power EL200 are suitable for use with 4/5 KVA power motor generators, taking care to always set the motor generator into operation before connecting the inverter. Considering the price-quality ratio, the performance level differs from other products available on the market. Belt for the transport . The new inverter will be available as from April 2019.
anual Metal Arc (MMA) welding is valued for its versatility and is one of the most commonly used welding procedures. MMA welding makes use of a current generator, which may be an old capacitor type or a “new” inverter type, to product a low-voltage current and many amps, which are used to form a high-intensity electric arc between an electrode with a coated metal core and the metals to be joined. To weld, the right amperage must be selected, which varies according to the electrode diameter and the thickness to be welded. The current generator has the task of powering the electric arc, present between the base material and the electrode, through the flow of a sufficient amount of current to keep it on. Electrode welding is based on the constant current principle, or rather the current supplied from the generator must not change when the operator moves the electrode with respect to the piece. The constructive characteristic of the source is therefore such as to keep the current unchanged in the presence of variations in the length of the arc due to the approach or removal of the electrode: the more constant the current is, the more stable the arc is, thus facilitating the work of the operator. • The arc force device eases the transfer of drops of melted material from the electrode to the base material, preventing the arc from extinguishing when the drops cause contact between the electrode and the weld pool. • The hot start device facilitates the striking of the electric arc, by supplying an overcurrent every time welding restarts. 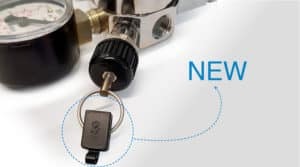 • The anti-stick device automatically switches off the power source if the electrode sticks to the base material, thus allowing it to be removed manually without ruining the electrode holder clamp. 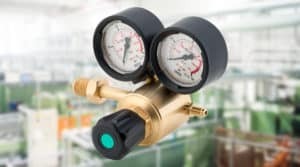 It is used daily by DIY enthusiasts, traders, metallurgists and metal fabricators, as well as on pipe-laying work sites.